Update ; I’m taking this agaim. 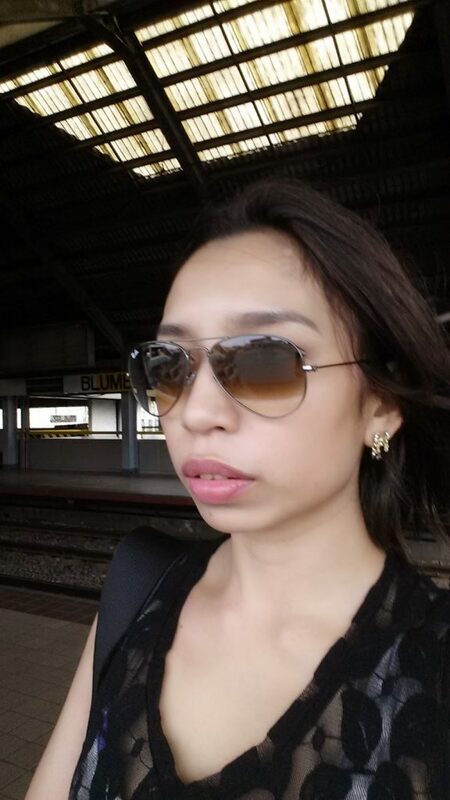 This is the Part 2 for Ishigaki Premium Glutathione Review, please read the Part 1 if you haven’t yet. I’m actually looking forward to taking this. 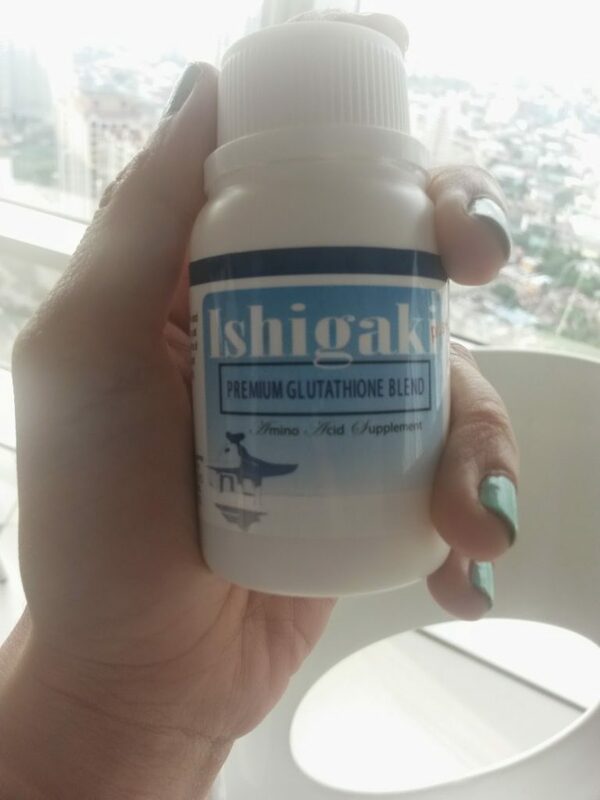 I have a good feeling about Ishigaki Premium Glutathione and I can’t wait to share with you all the details in the second part of my review coming soon in 30 days once I finish and empty the bottle. I tried the regular kind of Ishigaki before and I mentioned it on my earlier reviews that it gave me a yellowish tone that I was not fond of. 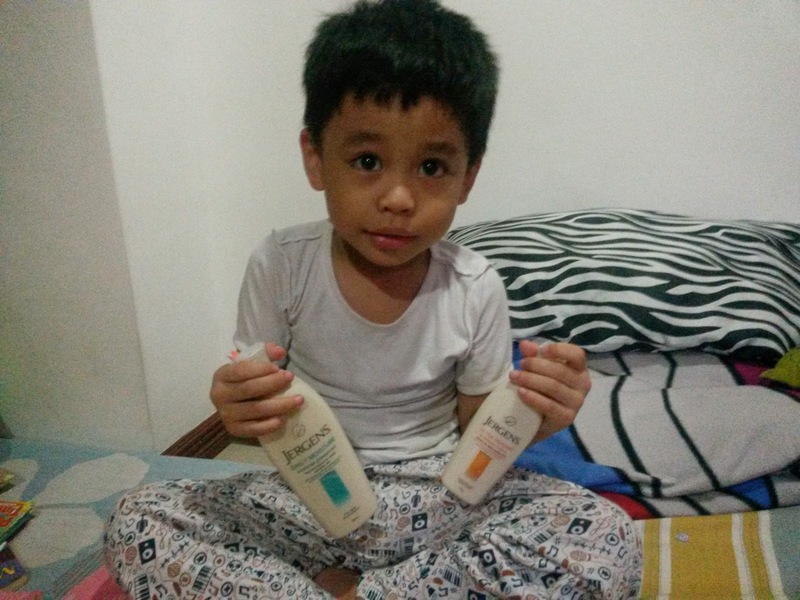 Ishigaki is a popular brand of glutathione here in the Philippines because it’s one of the more affordable brands. 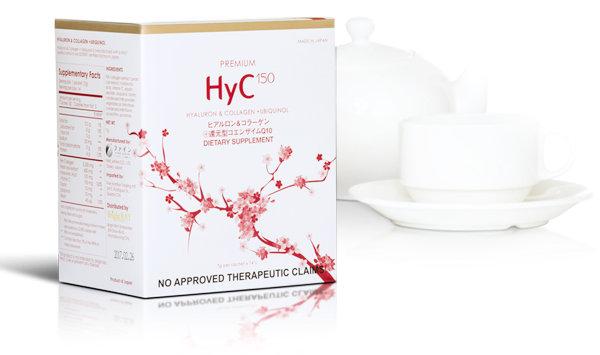 At 950php for a bottle of 30 capsules it’s definitely cheap! 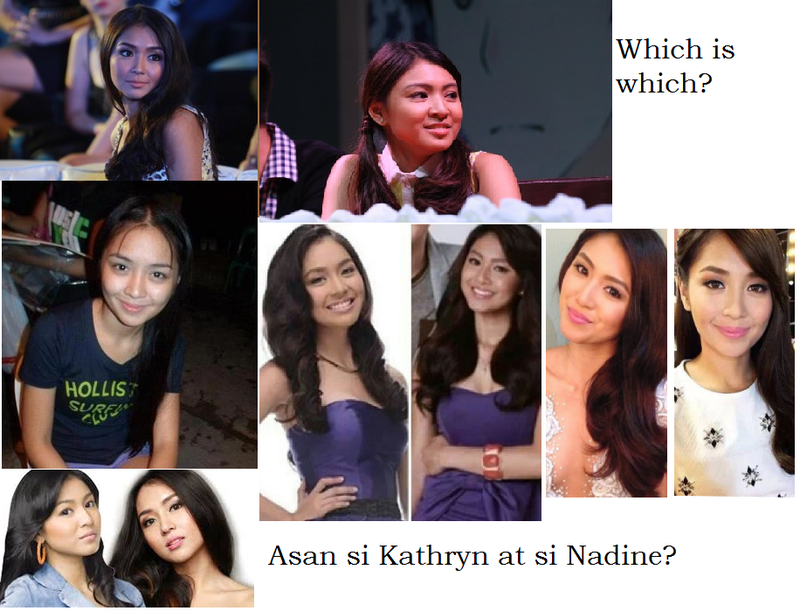 Yes hesitant ako. Ang mura e. The seller recommended to try the Ishigaki Premium, the “better version” sige try ko na din. My Tatiomax is empty na din, and to be honest I wasn’t that satisfied with it so I’m willing to venture into a new brand. While Vitapack Megawhite seem to be working better for males than for me. Continue reading for my review. After 3 weeks of taking this supplement I’m very happy. I never thought my skin could get any fairer pa. I just take 1 capsule a day every morning (sometimes I forget and take it at lunch) I don’t even take it consistently and I believe I still went and got 2 shades fairer. That’s right, and if you see my photo above, instead of the dreadful yellowish tone; my skin became rosy white. I LOVE IT. If ever I run out of Ishigaki, I will buy again as this is super effective and super affordable at the same time. 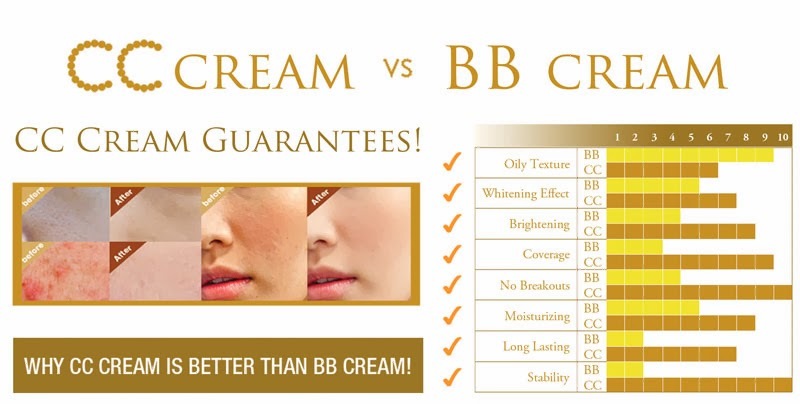 This just proves that a product does not have to be expensive or cost a lot to prove its effectiveness. 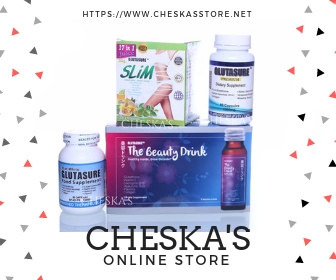 I recommend this glutathione brand to people who does not have enough budget or nagtitipid but still want to take gluta. Heck, if I was back in highschool/college days I’ll take this baby than Silk and Dove (it costs 1,400php back then). Always remember to use a good sunblock to prevent darkening and aging. Using whitening is useless if you don’t protect your skin. 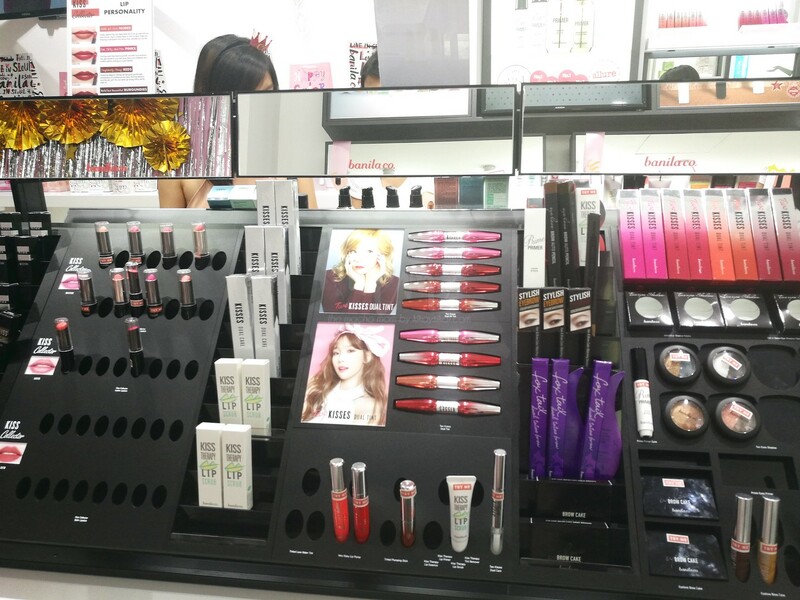 Banila Co Cosmetics Now in Trinoma – Store Tour & My Favorites!